Around 133 million new jobs may emerge in shake-up between humans and machines by 2022, according to the Organisation for Economic Co-operation and Development (OECD). One of the most senior officials of the OECD called on governments and institutions around the world to collaborate far more closely around the Fourth Industrial Revolution, to harness the opportunities of technological change to end poverty, curb inequalities, confront discrimination and ensure vast numbers of people are not left behind. Addressing a plenary session titled ‘The Future of the Economy in the Age of 4IR’, at the seventh World Government Summit (WGS 2019) in Dubai, Jose´ Angel Gurri´a, secretary general of OECD, said it was vital that countries use digital technologies as a great equalizer, and not create a situation where they have to look after people who are unable to participate in a new digitally-driven economy. The three-day event runs until February 12, at Madinat Jumeirah in Dubai, UAE. 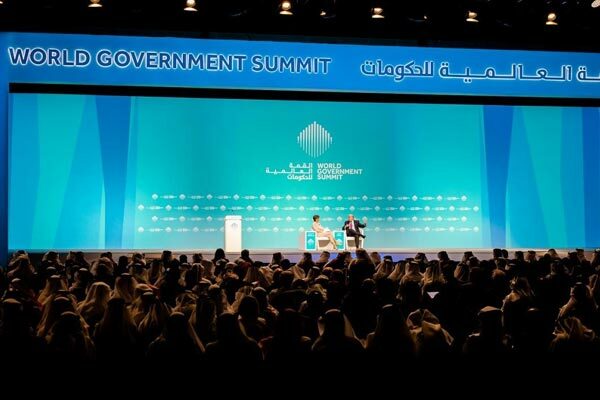 The summit has convened more than 4,000 participants from 140 countries, including heads of state and governments, as well as top-tier representatives of 30 international organisations. Gurri´a also added that as the increase in jobs may occur, at the same time, 75 million jobs may be displaced.